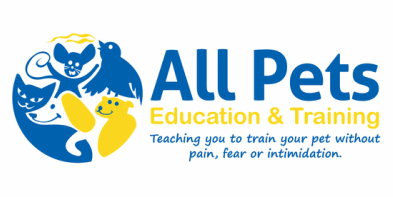 Teaching you to train your pet without pain, fear or intimidation. Would you like to subscribe to FREE quarterly newsletter? Enter your email address here.